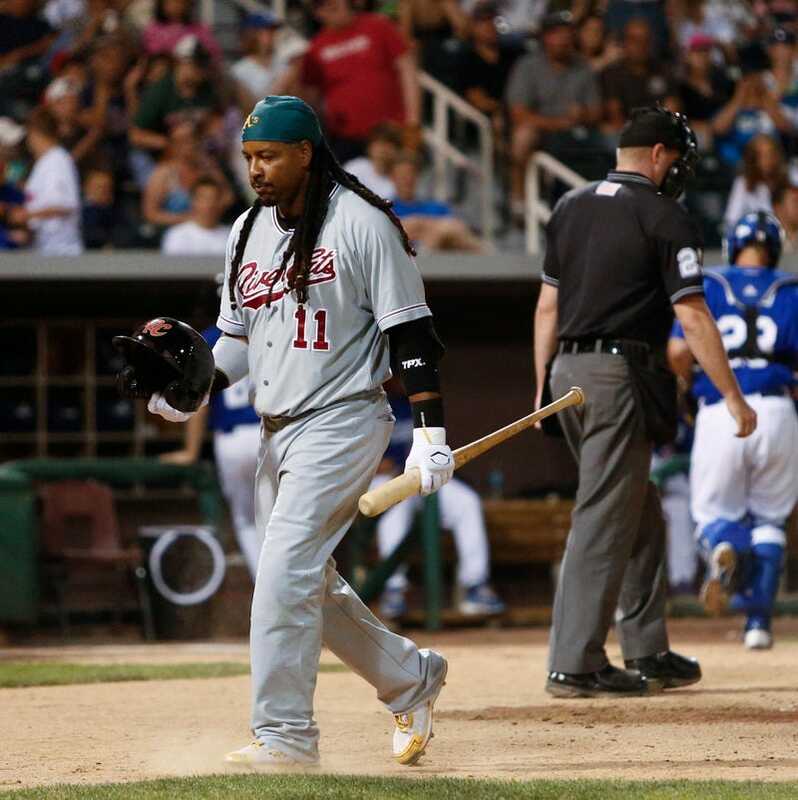 Manny Ramirez will sign with a Taiwanese pro team. Manny Ramirez will sign with a Taiwanese pro team. Sad face.